John and Remembrance Ault Rand were first generation Americans of the original kind. Both of their sets of parents had been among the first English settlers in New Hampshire, and they among the first children born in the new colony. 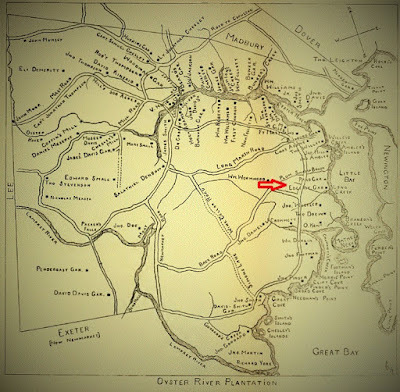 John Ault and Francis Rand had been sent by Capt John Mason in 1631, John Ault and his wife Remembrance Tibbetts settled on the bank of Oyster River and Francis Rand and his wife Christian on Sandy Beach. John Rand was born about 1645 and Remembrance Ault about 1650. They married around 1668, based on the birth of their first child John. 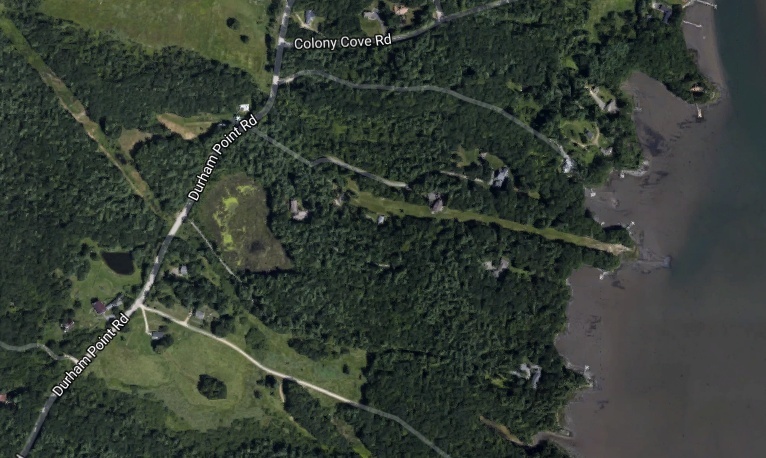 After their marriage, John and Remembrance lived along the banks of Oyster River. This area was a parish of Dover, but eventually would become the town of Durham in 1732. 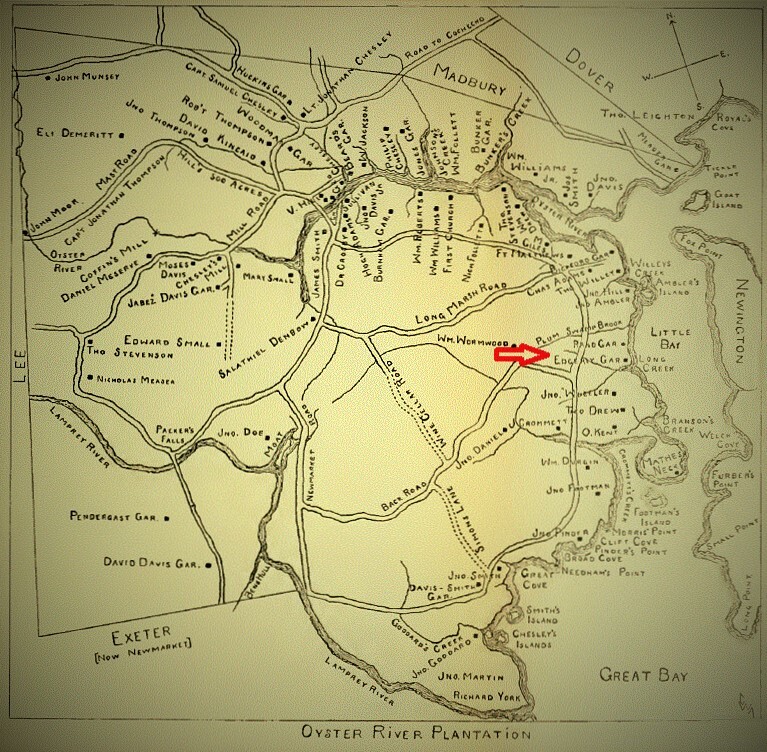 By 1655 Oyster River had its own meeting house and minister. 1. John b. Unk. m. Elizabeth Unk. estate probated on 1 August 1698 by widow Elizabeth. He lived at Oyster River. He and his wife sold land to John Edgerly on 9 Feb 1697/8 but he was dead by late summer when his estate was inventoried. He was survived by his wife Elizabeth. 3. Samuel; believed to have been captured during the Indian attack of 1694, returned to New Hampshire in 1697. He lived in Portsmouth and married Jane Dowst. 4. Remembrance; believed to have been taken captive, never returned. 6. Francis; m. Grace Parker. In September 1691 John Rand's parents, Francis and Christian, and his brother Nathaniel were killed by Indians in the attack at Brackett's lane on Sandy Beach. This was during what is now known as the King William's War, the first of the French and Indian Wars. These people were really living life on the edge, never knowing when or if the next attack would take place. John and Remembrance lived near his sister Rebecca Edgerly and her family. The Edgerly house was a garrison house, fortified for protection against attack. In the early hours of July 18, 1694 a war party of Indian/French forces swept down the Oyster River wreaking death and destruction. The Edgerly family were awakened by the noise of the attack. Thomas Edgerly Sr. was taken captive, but later escaped. His son, Thomas Jr., his wife and her sister were able to sneak down into the cellar. Unfortunately they left the children asleep in their beds. The children were all killed. The attackers did not venture down into the cellar so the adults survived. John Rand and his wife Remembrance were killed. Two of his children, Remembrance and Samuel, were taken prisoner and marched to Canada. Samuel was ransomed and returned by 1697 but Remembrance was never seen again. John apparently did not leave a will so administration of his and Remembrance's estate was awarded to their son John on March 5th following their deaths. Shortly after the raid John's brother in law, Thomas Edgerly, wrote a letter to the provincial government asking that John Rand's house be made into a garrison house. His own house had been a garrison, but was burnt to the ground in the attack. He also lost a son, killed while fleeing the Indians, and other Edgerly family members were taken captive. How the two sons of John Rand, Nathaniel and John, survived the attack is not know, but I would guess that they did not live in the family home and were far enough removed from the area under attack that they were safe. I found this statement on an family history site on the internet. It sound like it is legit. but I cannot find the source of the info. It is about John Rand and his mother in law Remembrance Ault. In 1682 he entered a petition against his mother-in-law, stating that she, instigated by her son-in-law William Perkins who lived with her, was demanding his lands on which he'd lived for 15 yrs. Update: The above statement came from the book The Genealogical History of Maine and New Hampshire. William Richard Cutter, New England Families, Genealogical and Memorial: A Record of the Achievements of Her People in the Making of Commonwealths and the Founding of a Nation, Volume 4, (New England : Lewis Historical Publishing Company, 1913). Everett Schermerhorn Stackpole, History of the Town of Durham, New Hampshire (Oyster River Plantation) with Genealogical Notes, Vol. 2 (Durham, NH, 1913) 310. Nathaniel Bouton, Isaac Weare Hammond, Albert Stillman Batchellor, Henry Harrison Metcalf, Otis Grant Hammond, New Hampshire Court Records 1640-1692, Court Papers 1652-1668, State Series Volume 40, (Concord: State of New Hampshire, 1867), digital images, Archive (https://www.archive.org : accessed 3 January 2016). Stackpole, History of Durham, Vol 1, 90. Sybil Noyes, Charles Thornton Libby, Walter Goodwin Davis, Genealogical Dictionary of Maine and New Hampshire (Portland, ME, USA: The Southward Press,1928) 574.